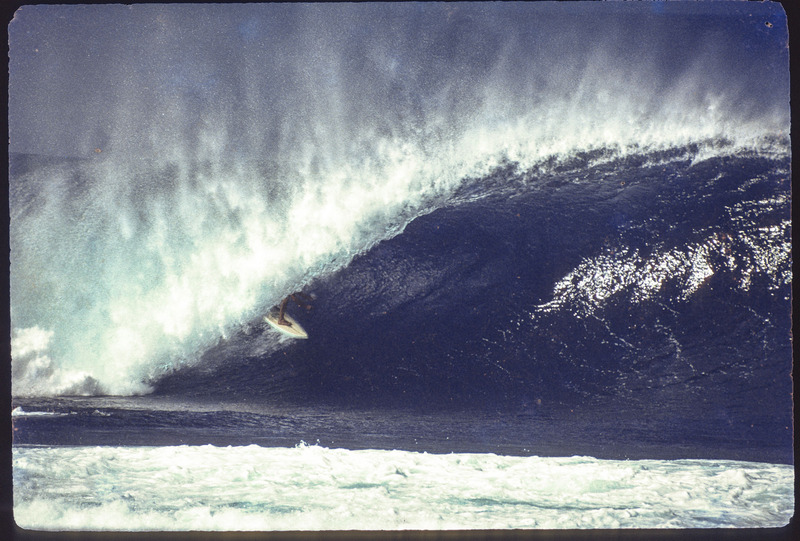 In 1978 it was still super uncrowded on the North Shore. There was a group of surfers living on the North Shore who called themselves The Pipeline Underground. Doug "Roach" Brown late march, on the wave of the winter. 1978.